Shopping the easyfundraising way with Elite: Dangerous, could not be easier. Follow the instructions below, and create an account today to start supporting a cause or charity of your choice. 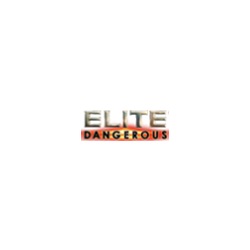 Elite: Dangerous is the fourth in the Elite series of games, following on from the seminal 1984 Elite, developed by David Braben and Ian Bell, 1993’s Frontier: Elite 2, and 1995’s Frontier: First Encounters. Elite: Dangerous was crowdfunded via Kickstarter and Frontier Developments’ own website, beginning in November 2012. Throughout 2014, backers have had access to the game’s Alpha, Beta and Gamma stages.